have a place at St. James. We welcome each person as Christ did. human being as a person made in God’s image. 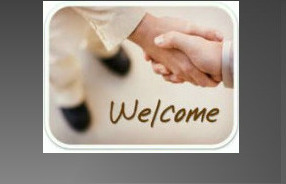 We're happy to meet you and are glad you're here. -Expect to find the Episcopal tradition. 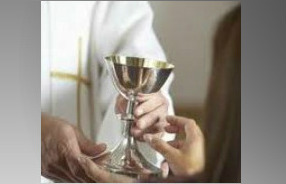 made real in the Eucharist. pursue your spiritual journey with others. -Expect to come as you are, and go deeper.